All portraits, including original proofs, are protected by Federal Copyright Laws and are not to be copied or reproduced IN ANY WAY without the written permission of Nichol Sommars Krupp. 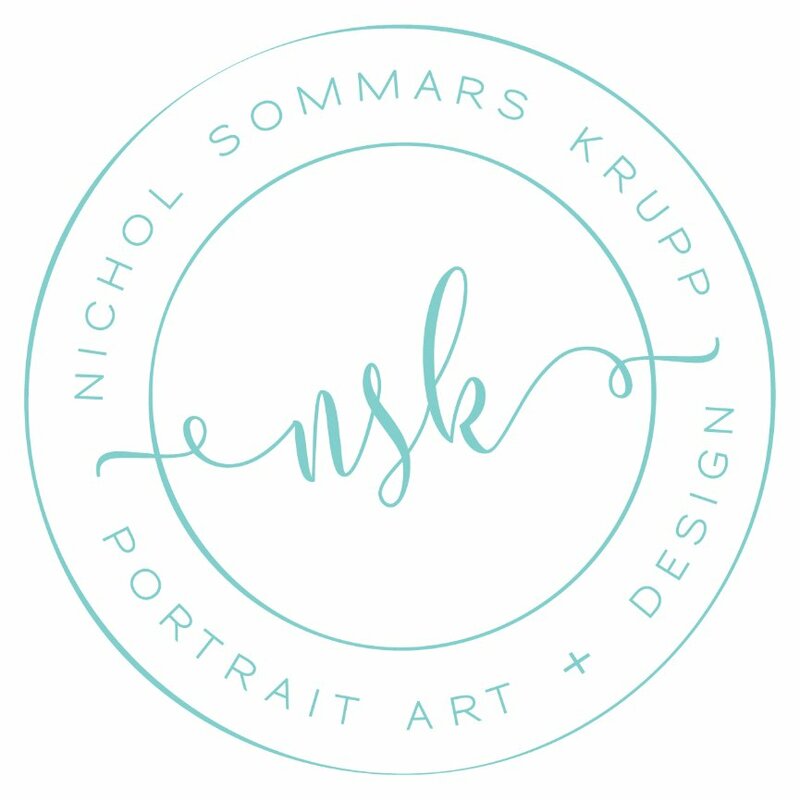 Failure to comply with Federal Copyright Laws will likely result in legal fines brought by Nichol Sommars Krupp Portrait Art + Design. No portion of an order can be delivered until the entire order is paid in full. All prices are subject to change without notice applicable Sales Tax will be added. All business at NSK Portrait Art + Design is done by appointment only.